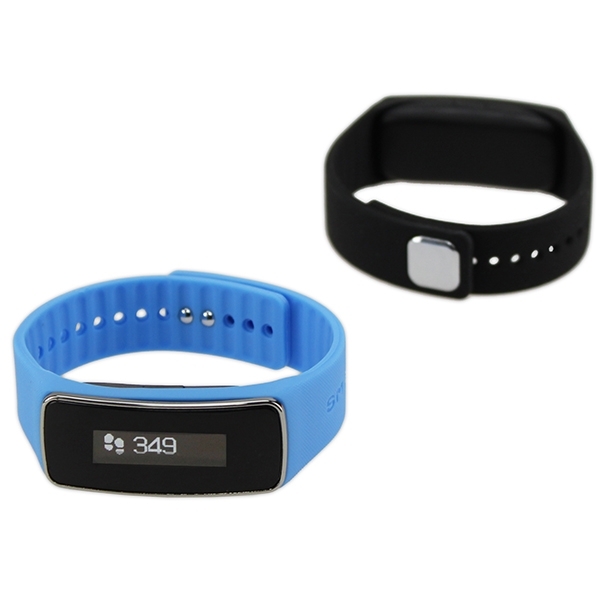 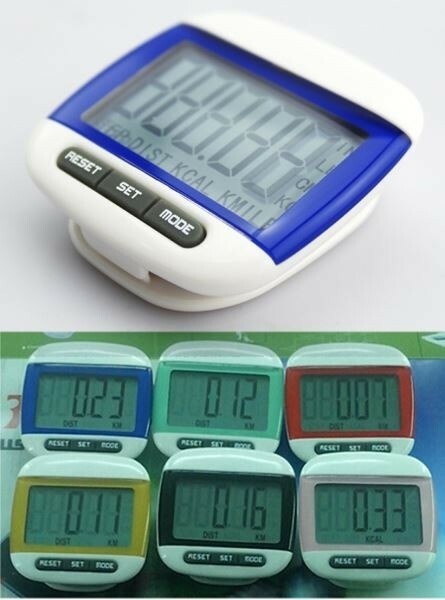 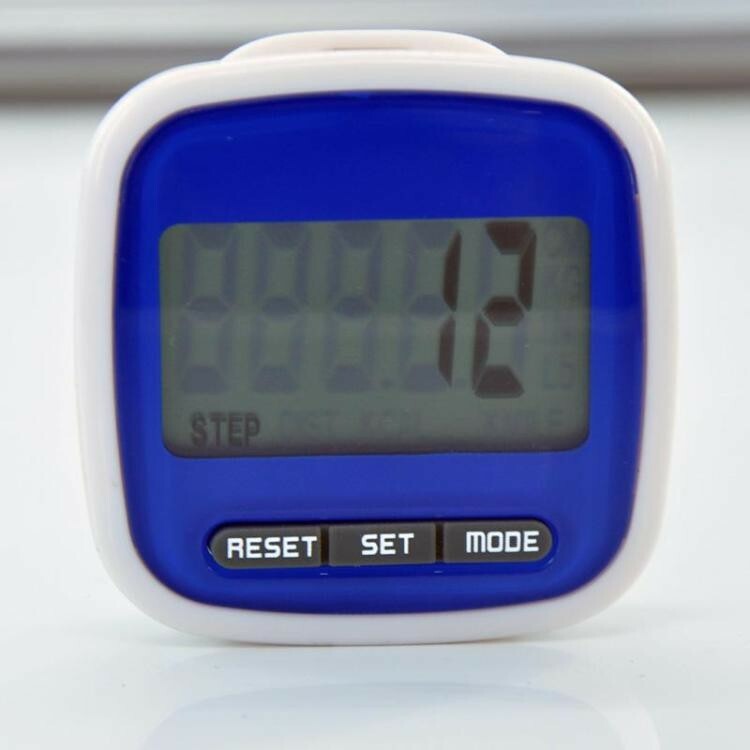 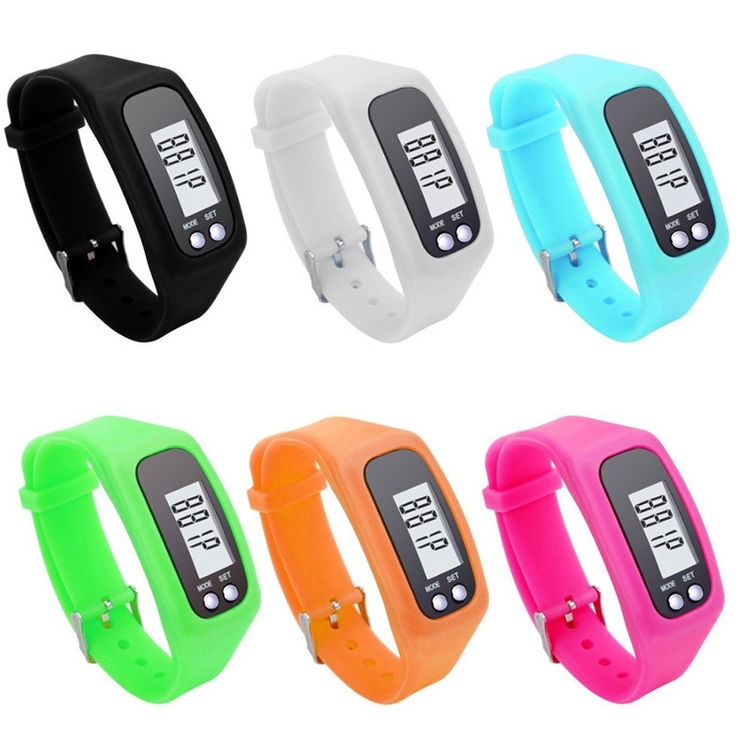 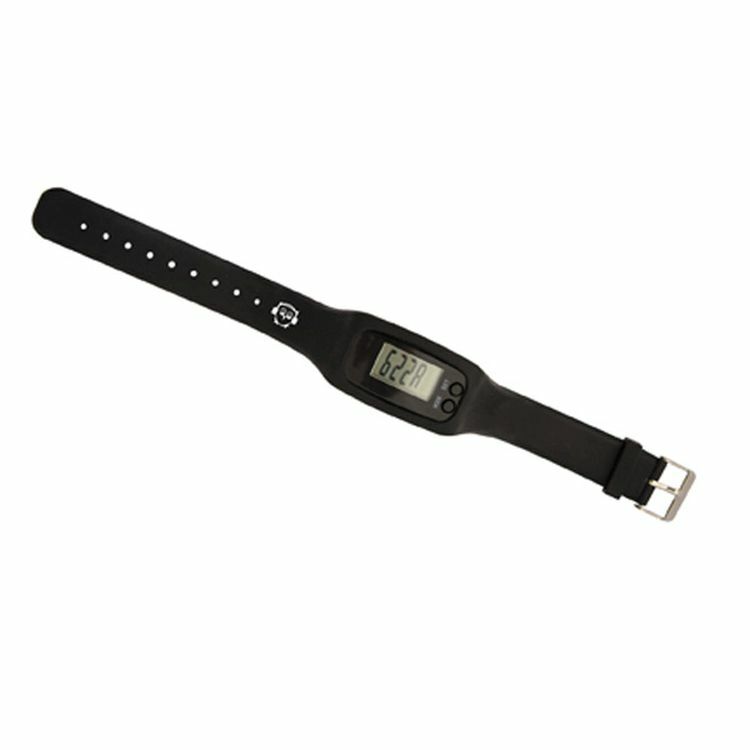 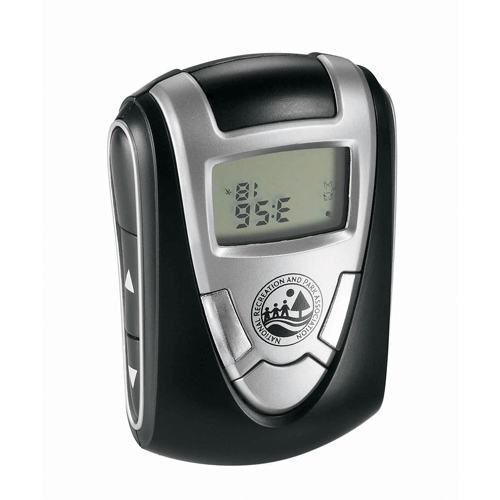 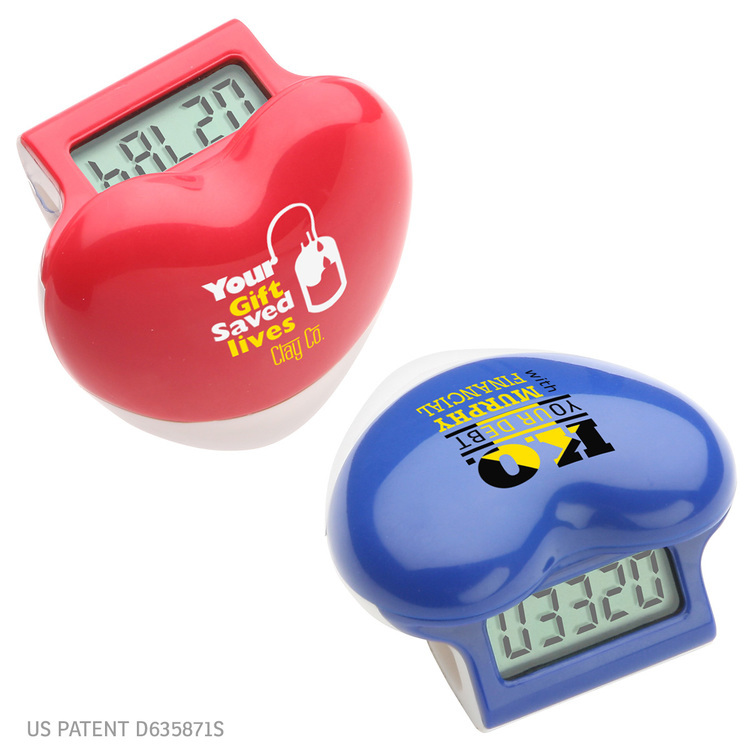 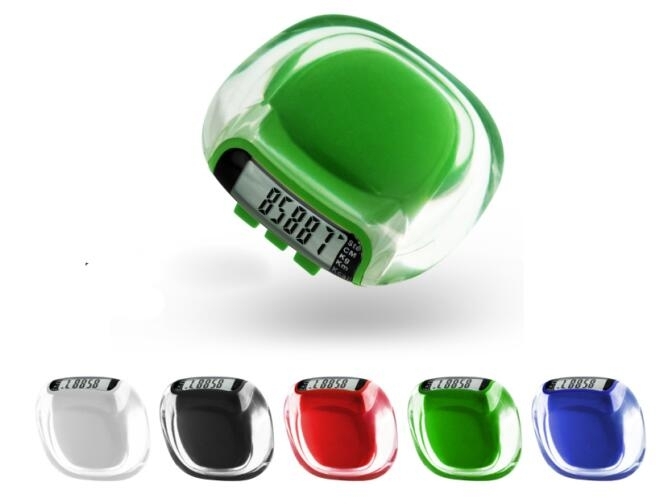 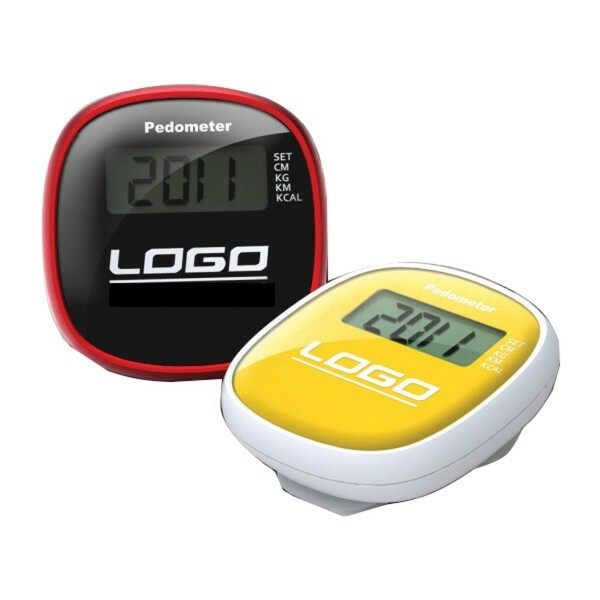 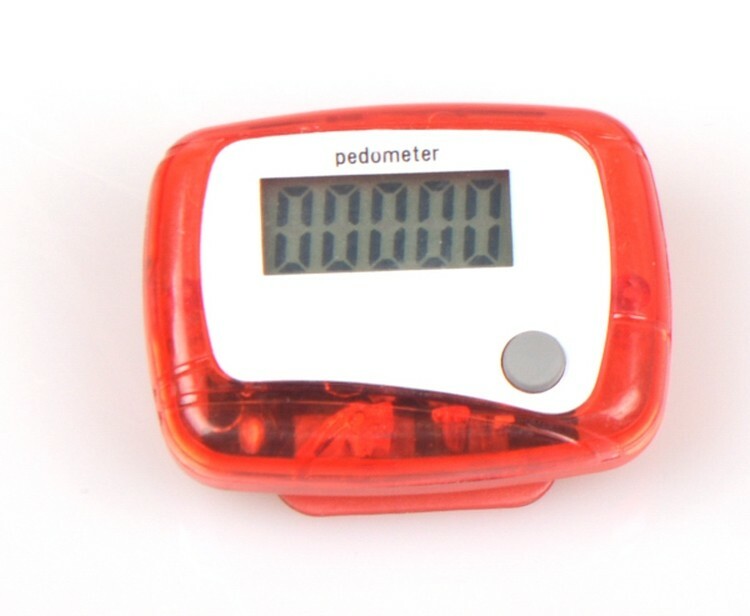 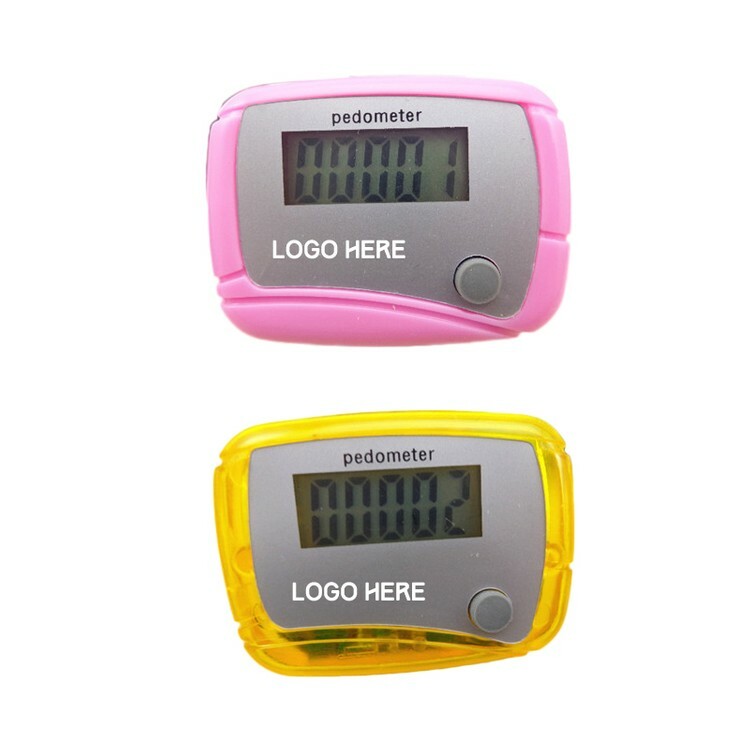 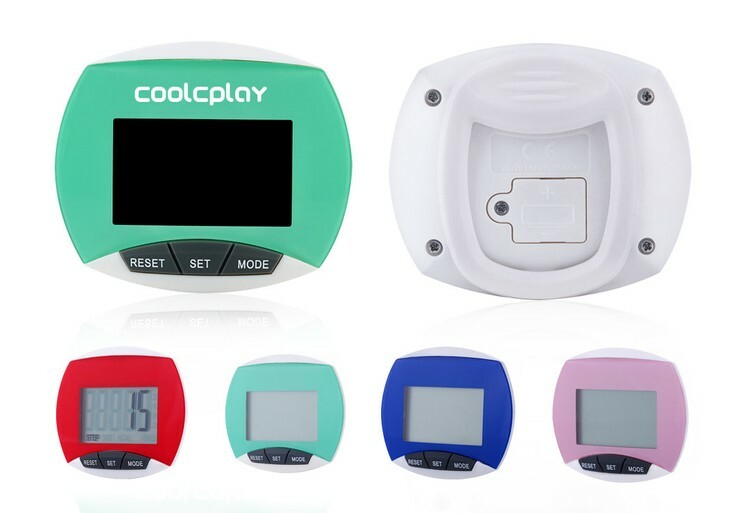 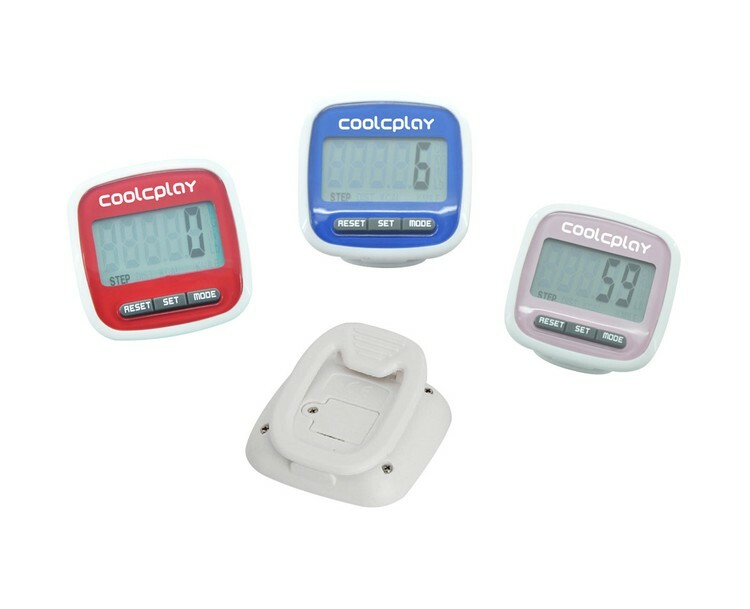 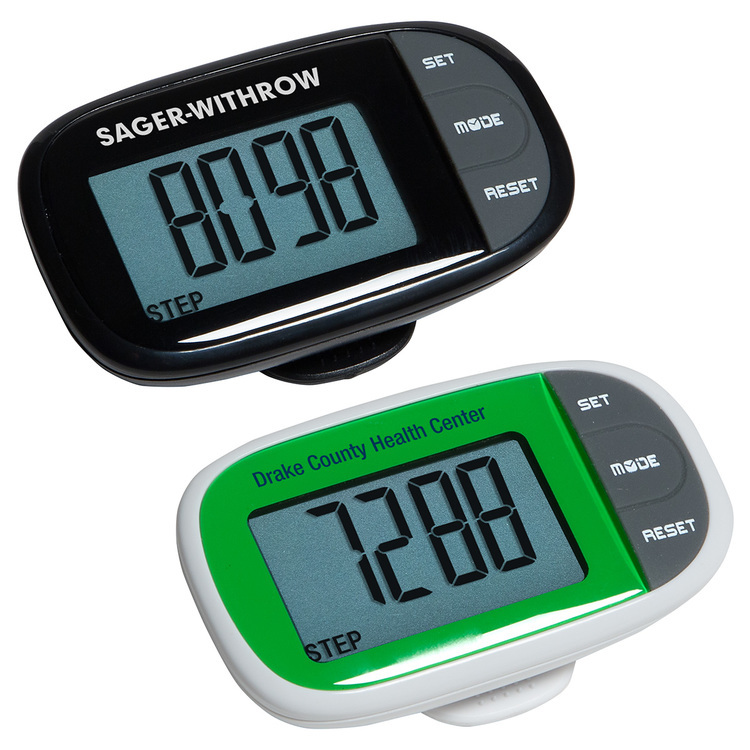 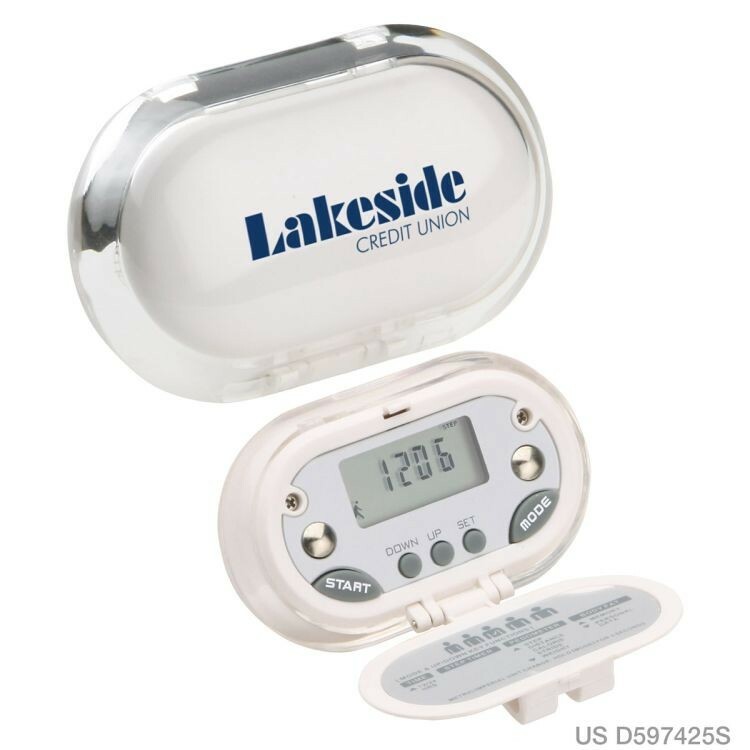 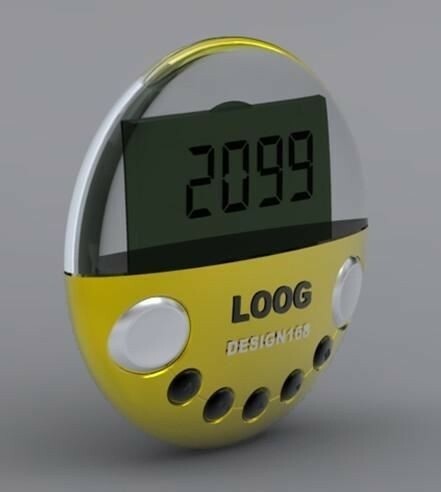 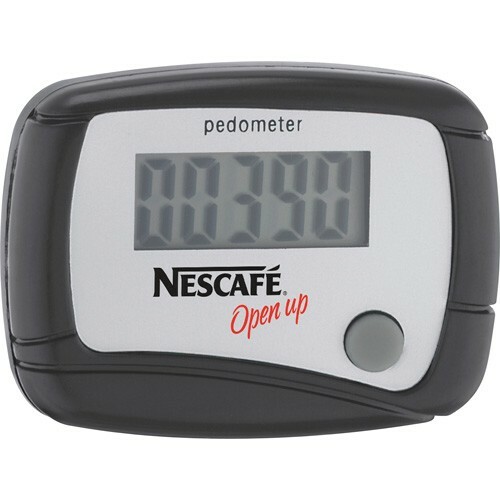 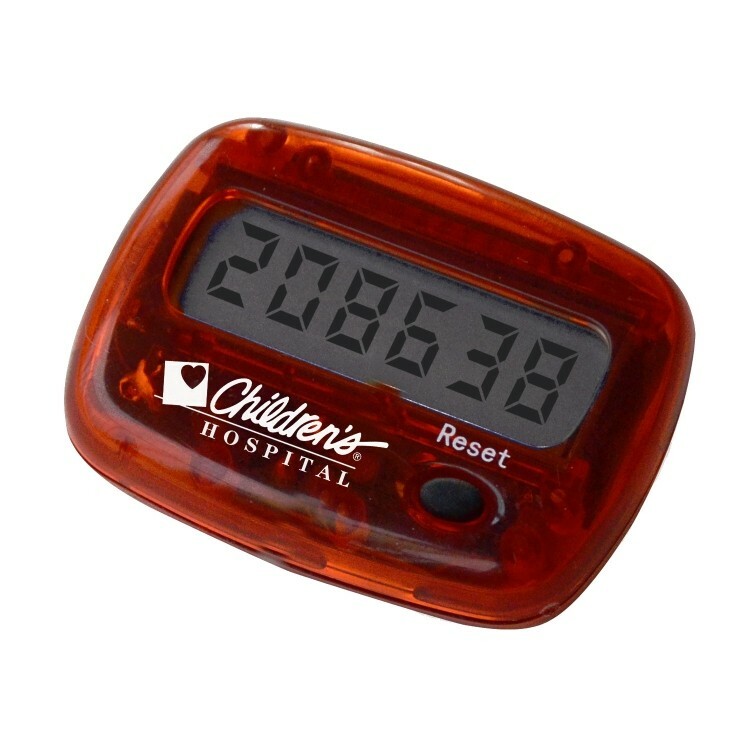 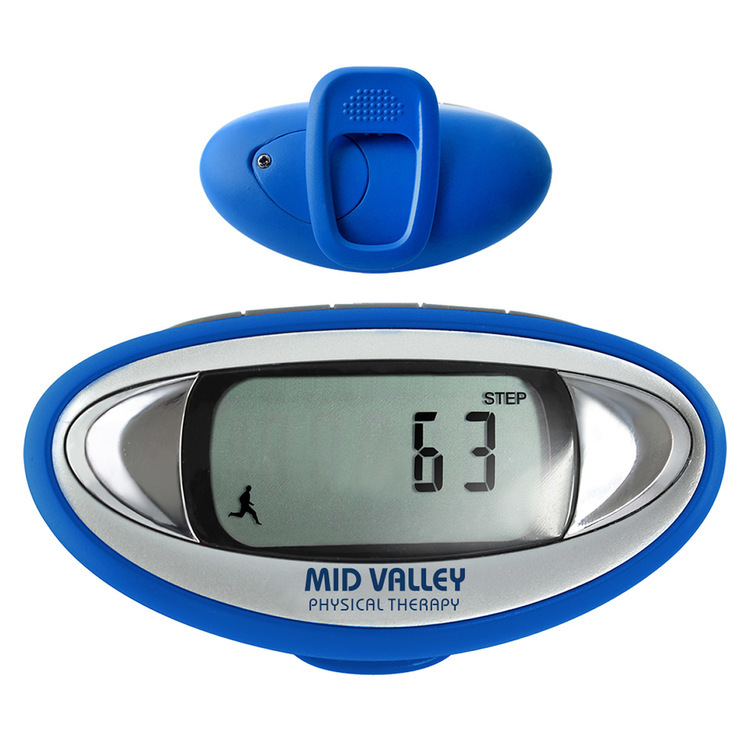 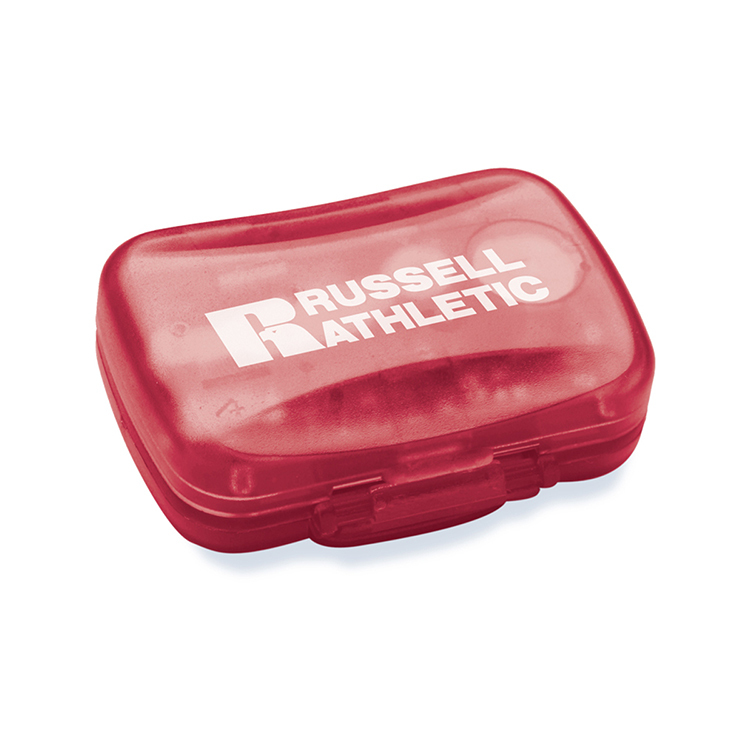 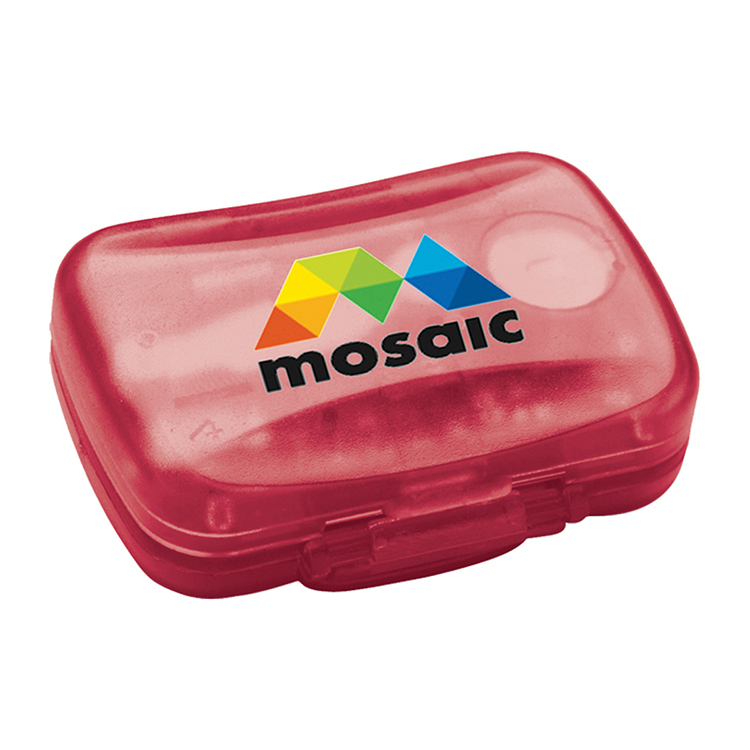 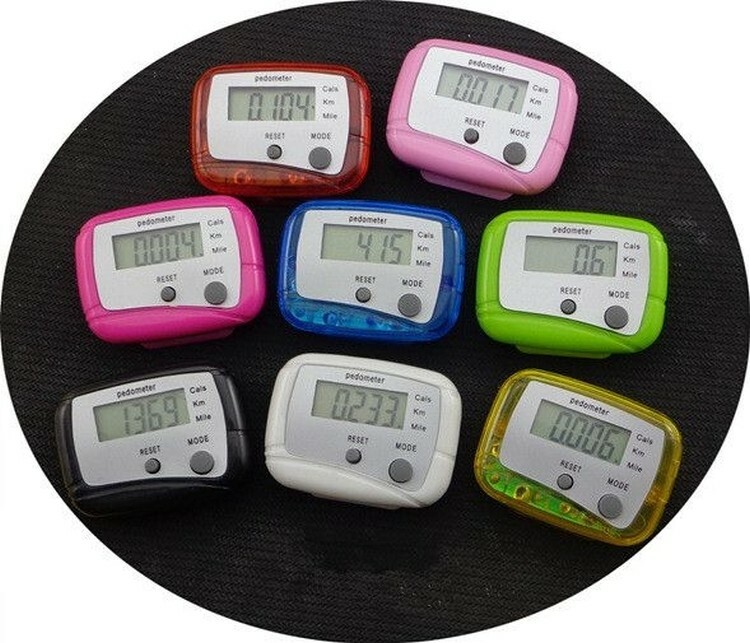 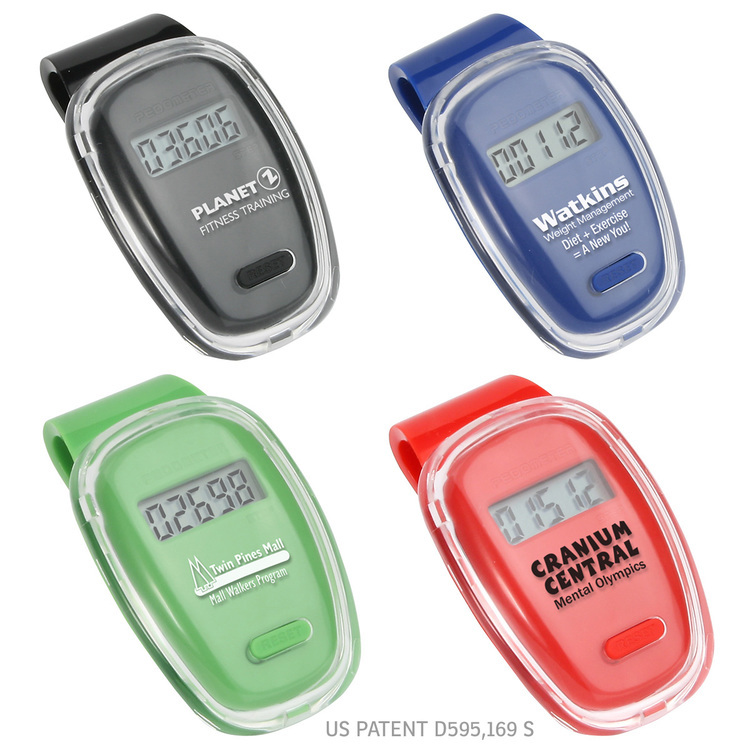 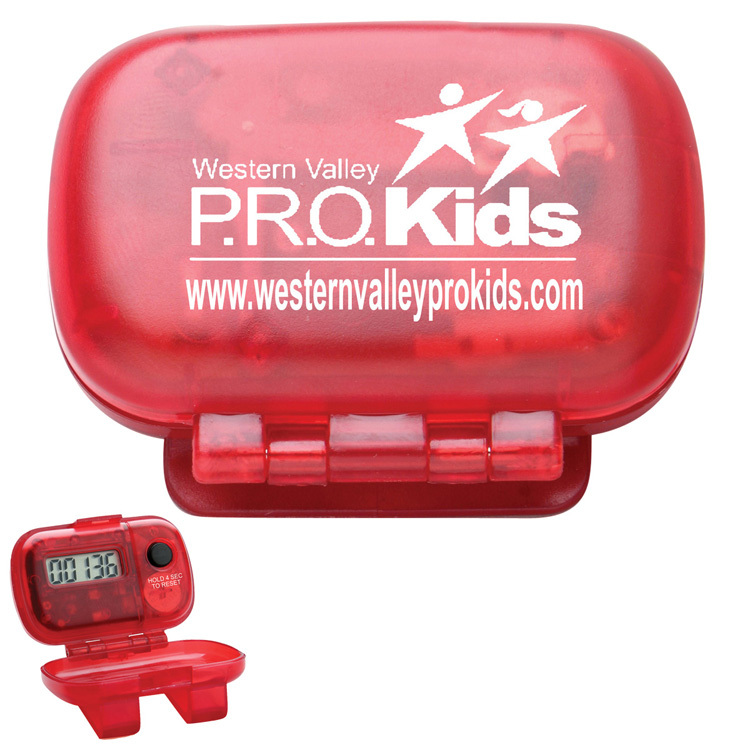 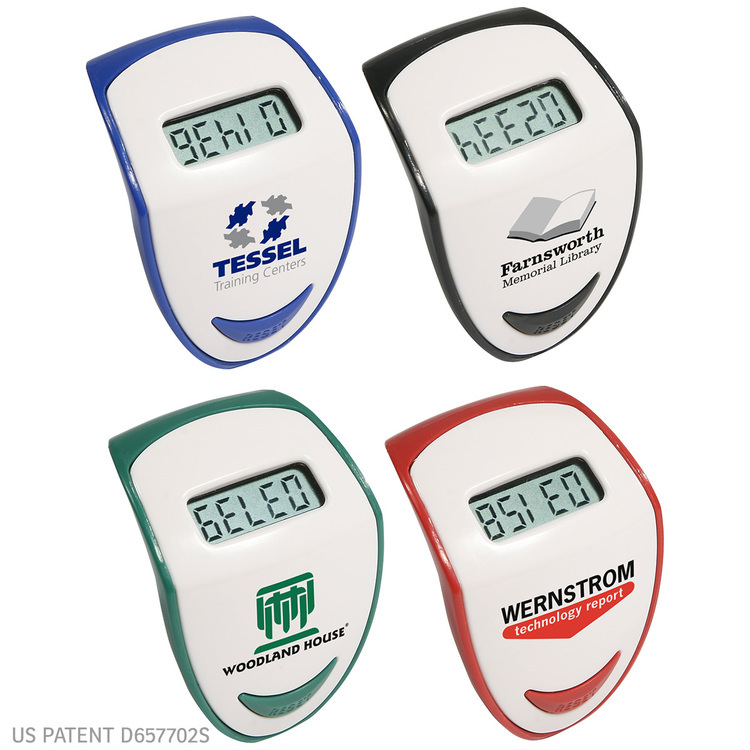 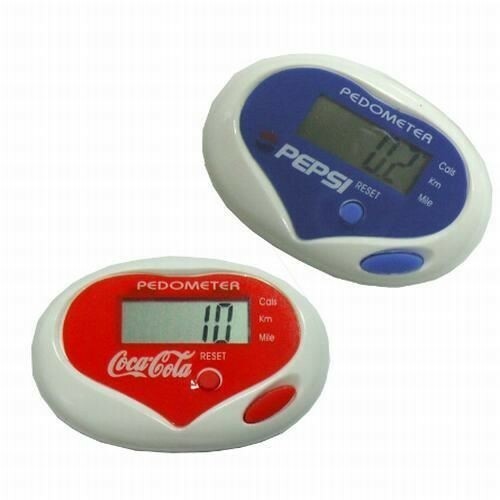 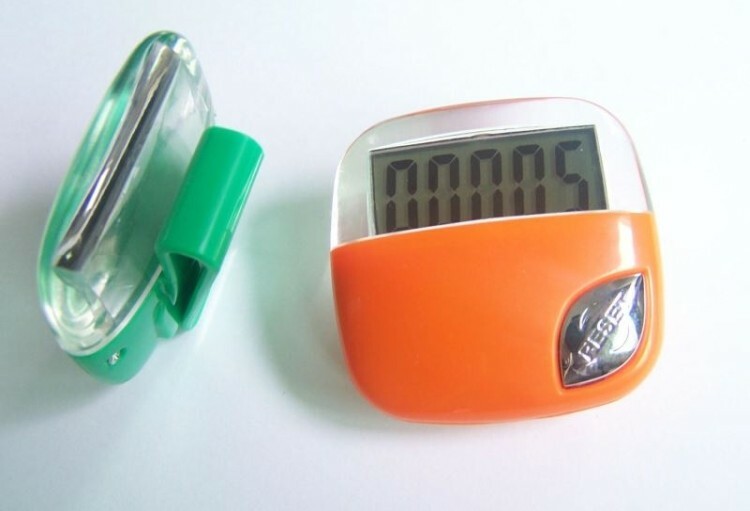 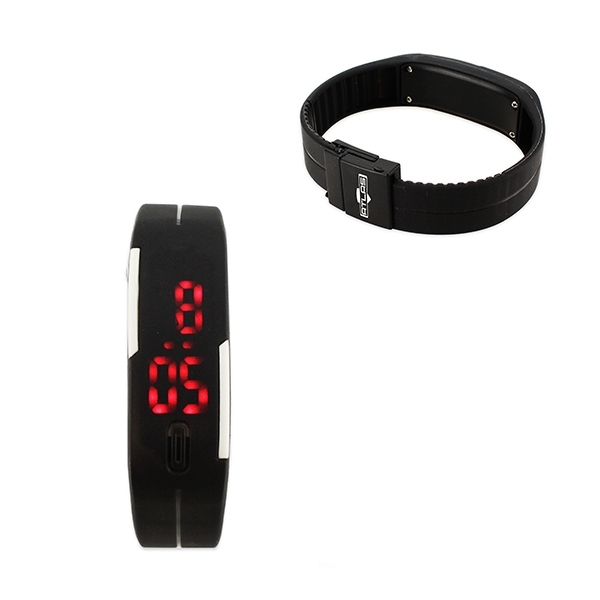 This 2" x 2" pedometer has a extra-large LCD screen, makes it easy to see how many steps you’ve taken. 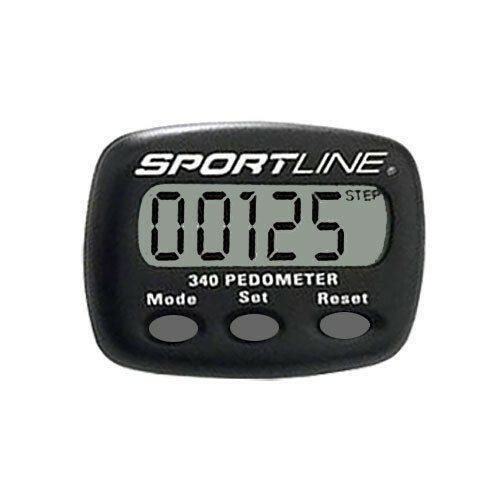 It counts steps taken up to 99,999 total, also determines calories burned and distance traveled based on stride length. 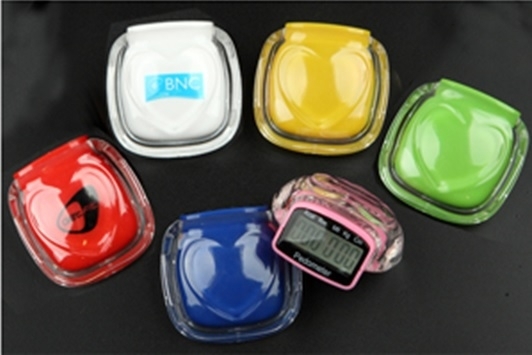 In stock, small quantity is available.